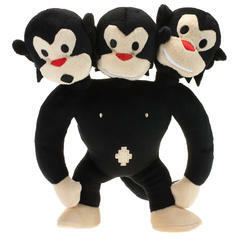 21.95 £ lade... Three-headed Monkey Plush This three-headed monkey can't be ignored. 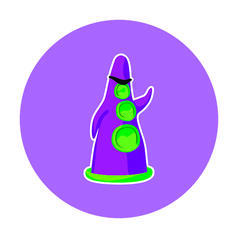 The secret star from the classic adventure, made of plush. 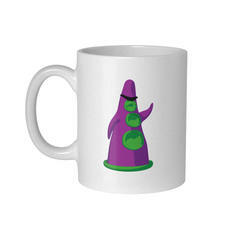 8.65 £ lade... Purple Tentacle Mug I feel like I could TAKE ON THE WORLD! 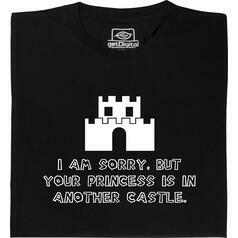 And this mug will help me! 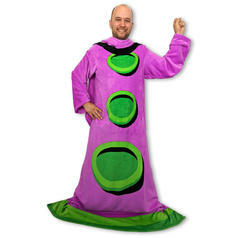 from 1.25 £ lade... Geek Pin Purple Tentacle HAHAHAHHAHAHHAHAHAHAH! 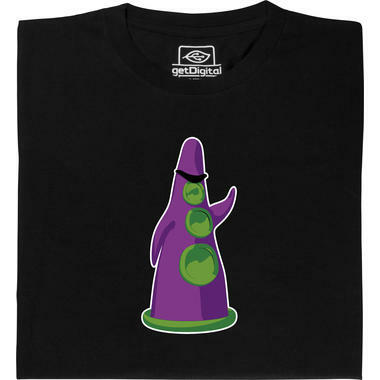 from 17.95 £ lade... Fair Geek Wear Fresh Meat T-Shirt Did you also play a certain action role playing game some years ago? 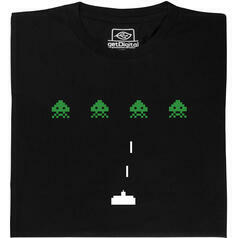 from 17.95 £ lade... Fair Geek Wear Space Invaders T-Shirt 'Space Invaders' is the 'Doom' of the 80's, everybody knows it! 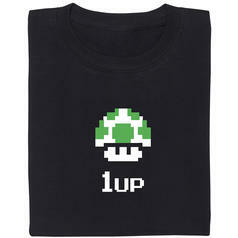 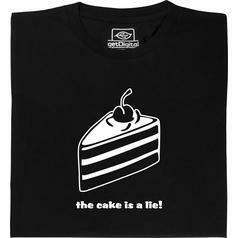 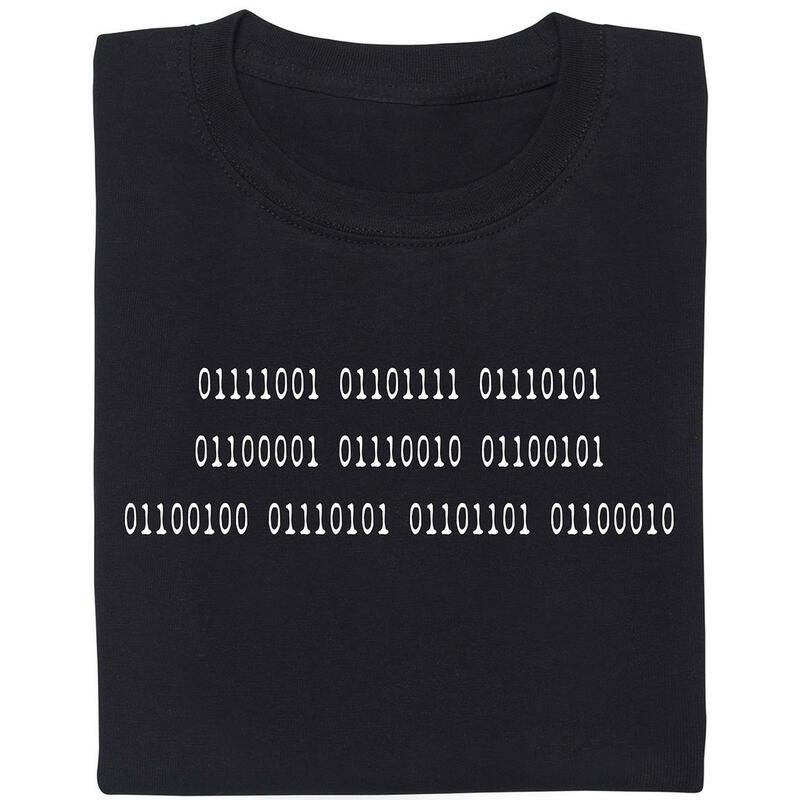 from 17.95 £ lade... Fair Geek Wear 1up T-Shirt Now you can wear one of the popular foods of the famous computer game hero! 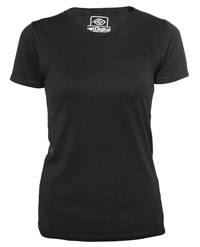 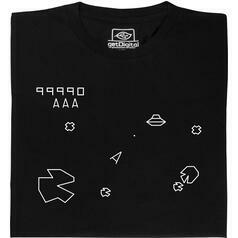 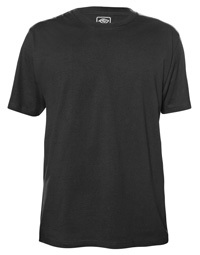 from 16.95 £ lade... Fair Geek Wear Asteroids Shirt T-Shirt A scene fromt the famous asteroids game, on a shirt! 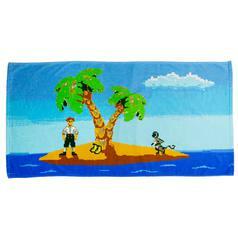 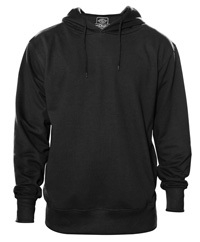 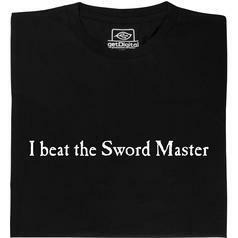 from 16.95 £ lade... Fair Geek Wear I beat the Sword Master T-Shirt The famous shirt from the game, Monkey Island. 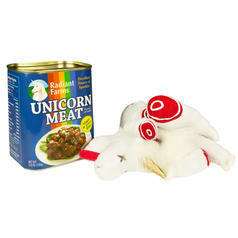 16.95 £ lade... Unicorn Canned Meat Surely, this can does not contain real meat, but a chopped up Plush-Unicorn.